The lovely couple Martina and Pio rescued this dog and named him Ettore. Outside their house is a small piece of land, only fenced in dirt. Inside there are three dogs, locked in. When I was down working I got the honor to met him, such a big boy, sweet and goofy. 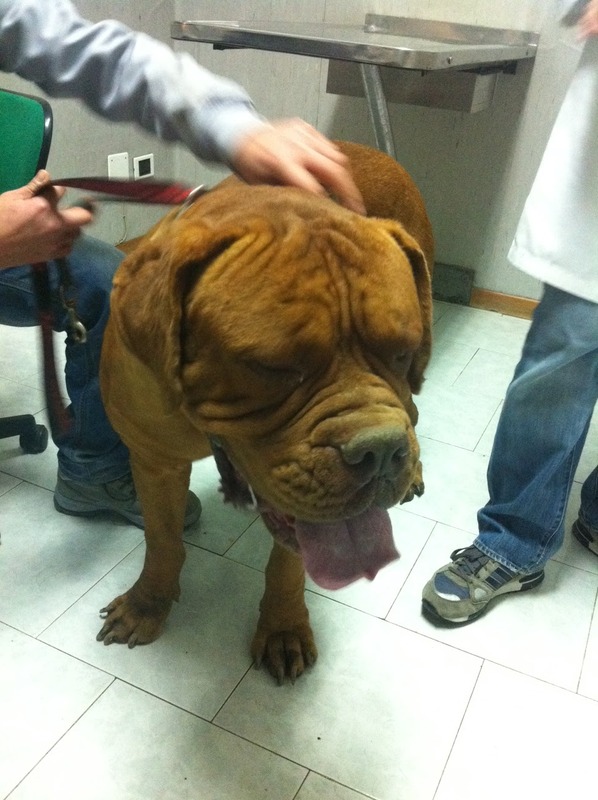 Yesterday did Pio drive him to Dr Damiani clinic for examination. 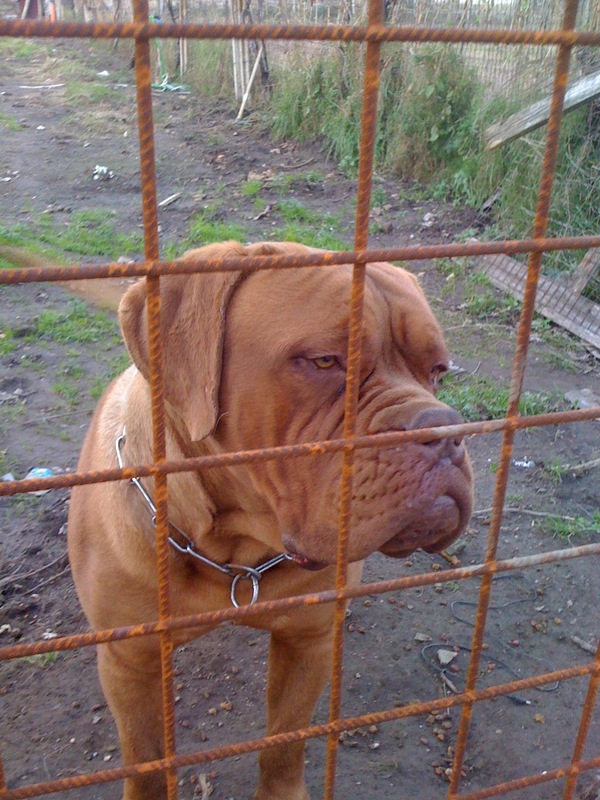 Ettore was lovely there, only wanted to greet people with his big paw. Thank you all sponsors and supporters, Your donations are helping the animals in chaos and crisis areas. Without your support we cannot do what we are great at, saving lives. 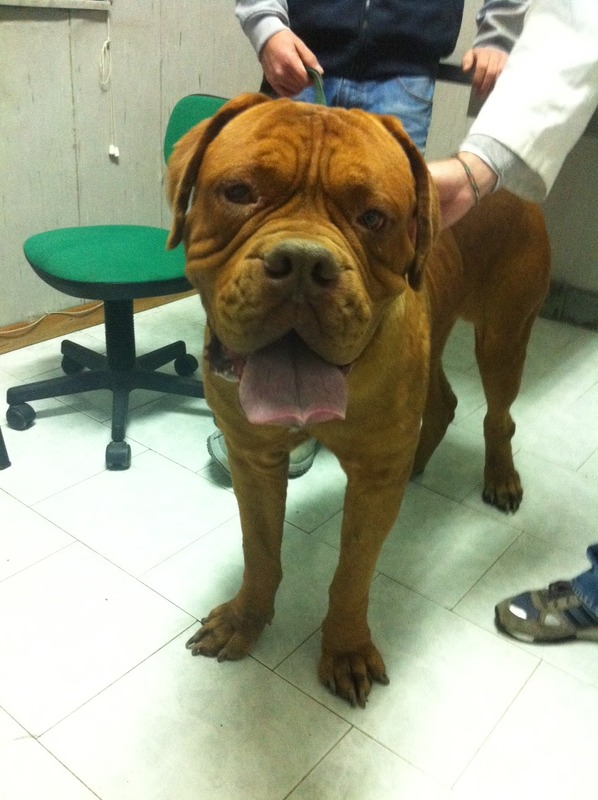 When Ettore is done with his medication and the blood test results are back he will go up North to start a new life. That’s Amore. ← OUR NEW ANGEL AT THE HOSPICE.